This award recognises a person who has inspired and led others within high learning potential education and/or support. Reason for Nomination: Mandi helped Carlton Primary School to refocus its policy regarding high learning potential children, particularly from disadvantaged backgrounds. When the school redesigned the curriculum, she adapted current thinking about learning to make it child-friendly and accessible. In addition to developing the focus of teaching within the school, she also produced leaflets for parents to help them support their child with high learning potential, instigated a reading group for more able children and works with the community to make learning ‘real’ for children. Mandi shares her ideas with teachers across Camden borough. Judges Comment: The judges commented that Mandi worked with her school to develop their thinking about facilitating discussions with learners regarding meta-cognition and self-regulation. 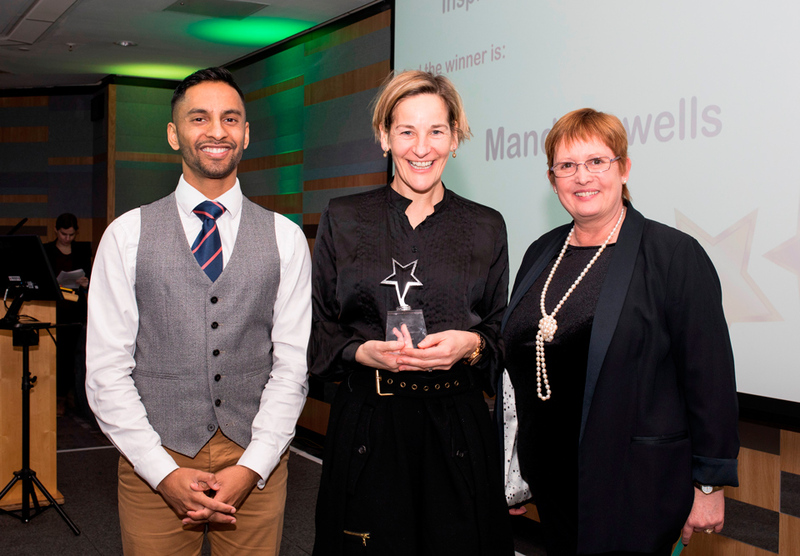 She has actively supported professional development in other schools through Challenge Partners and she led Carlton Primary School to achieve Potential Plus UK’s High Learning Potential Best Practice Award at Gold Level before taking up the headship at Muswell Hill School, September 2018.